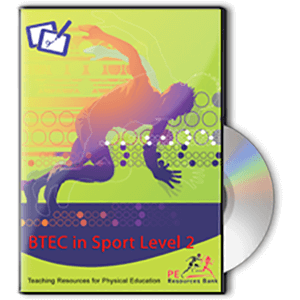 This Key Stage 2 package of carefully designed schemes of work includes a range of activity areas that covers all major areas of the Primary PE National Curriculum. All schemes of work are provided in Microsoft Word format and are fully editable. 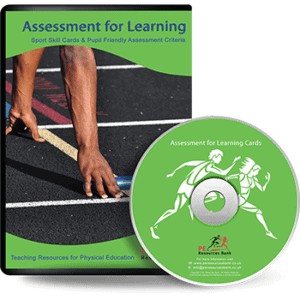 A range of task cards are also included in this package to aid delivery of the activity areas covered below. Year 3 – Athletics, Dance, Gymnastics, Invasion Games, Rounders and Striking and Fielding. Year 4 – Athletics, Dance, Football, Gymnastics, Invasion Games and Striking and Fielding.